4 hour notice req&apos;d, Contact LISTING Agent for appt. 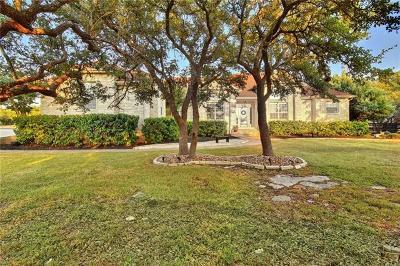 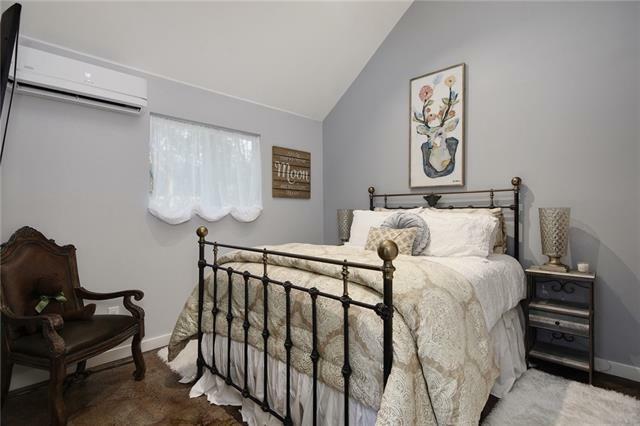 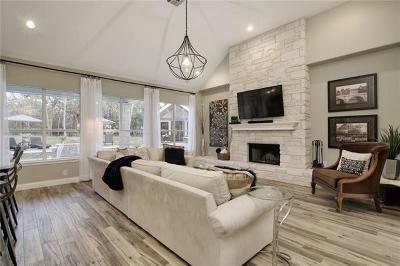 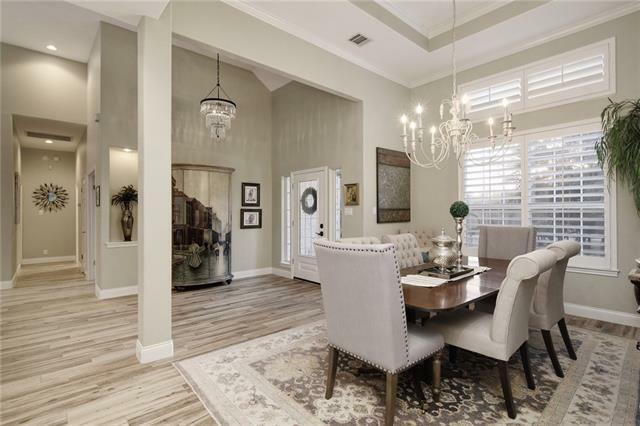 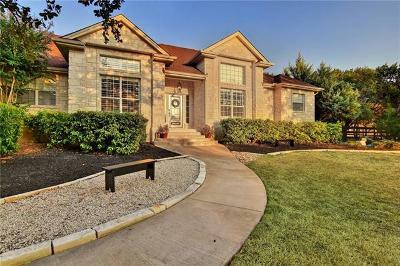 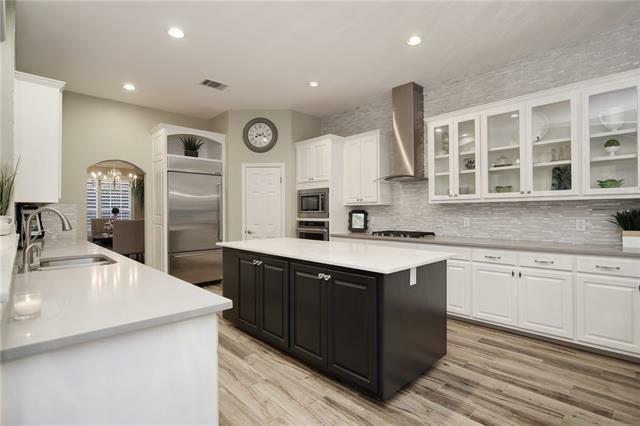 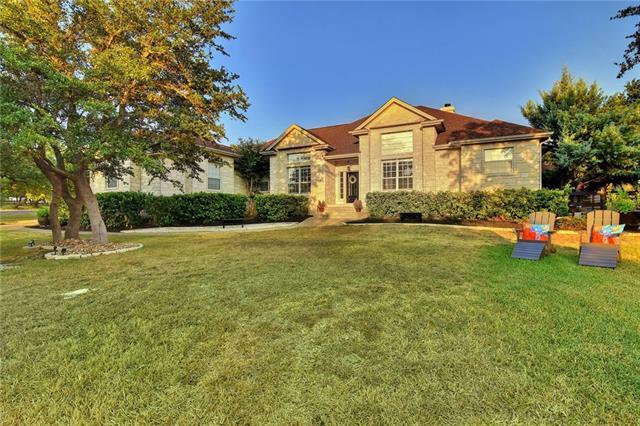 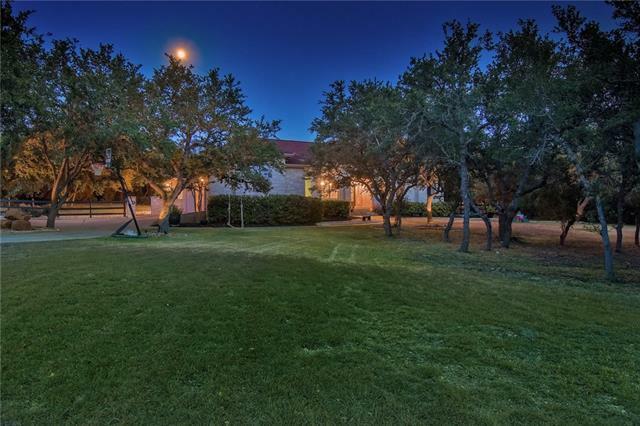 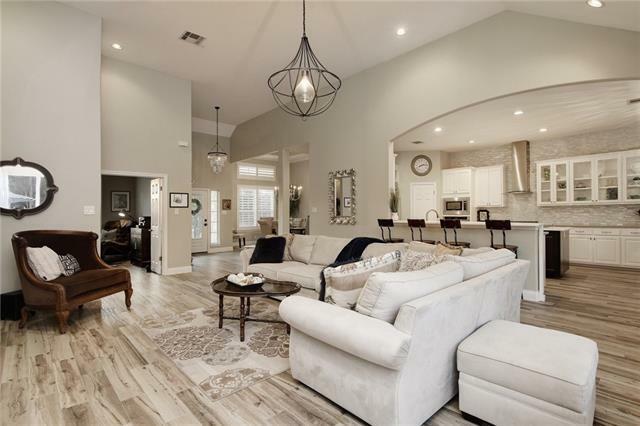 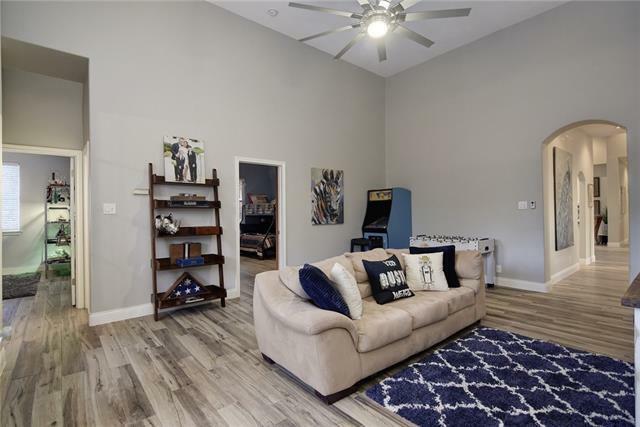 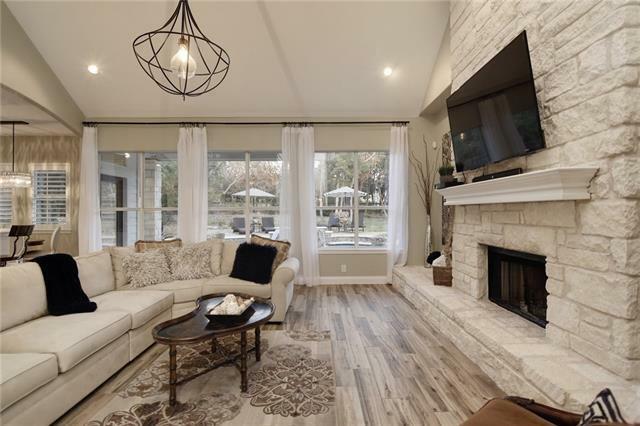 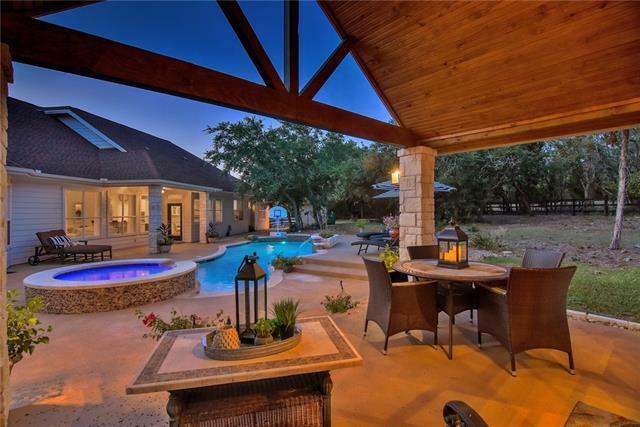 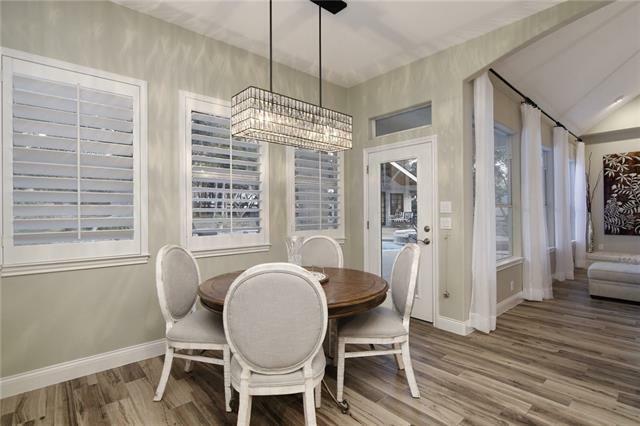 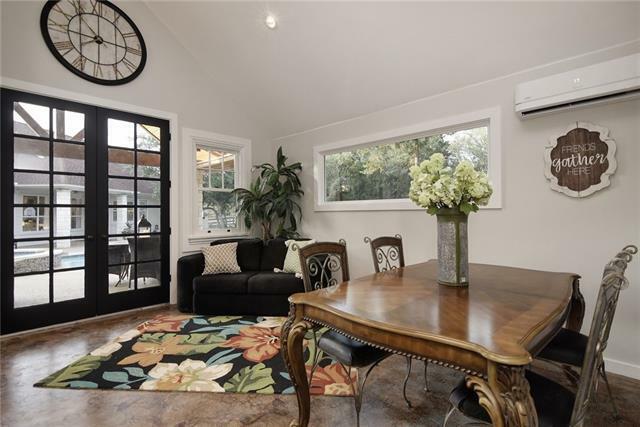 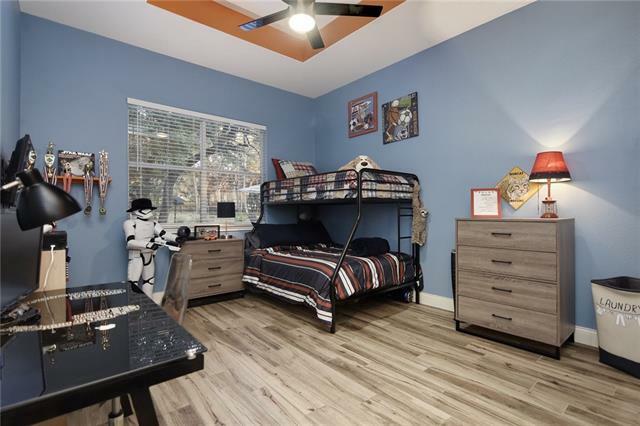 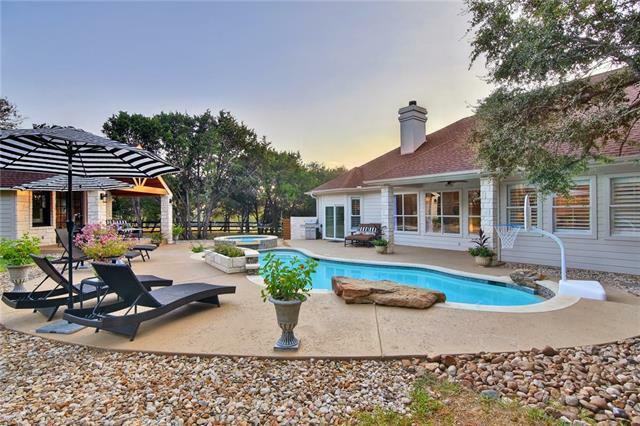 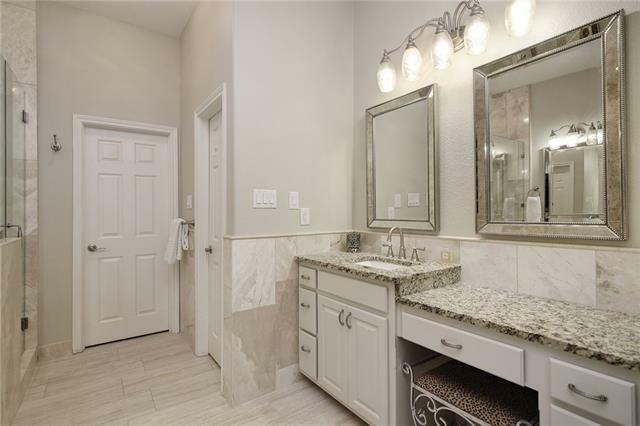 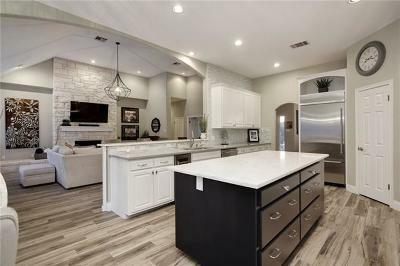 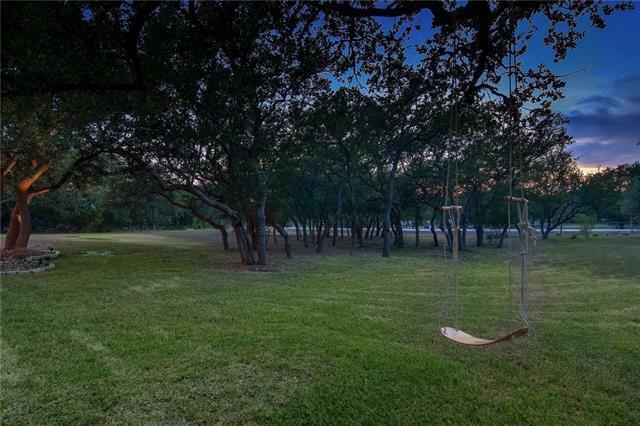 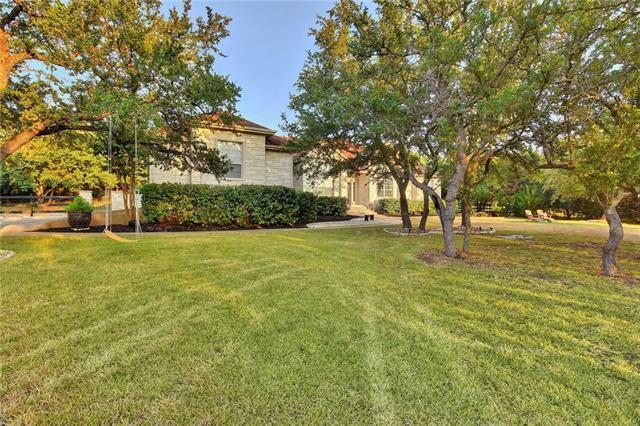 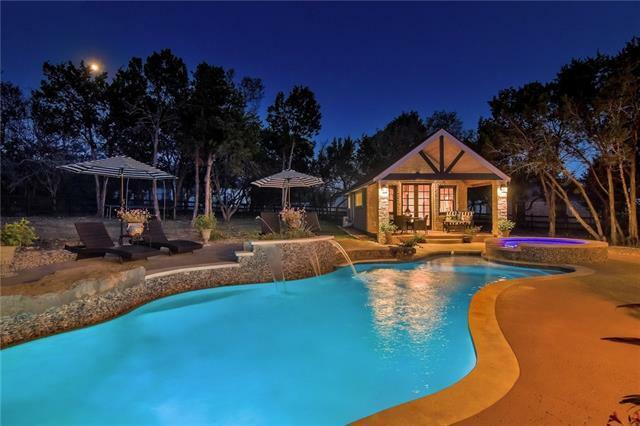 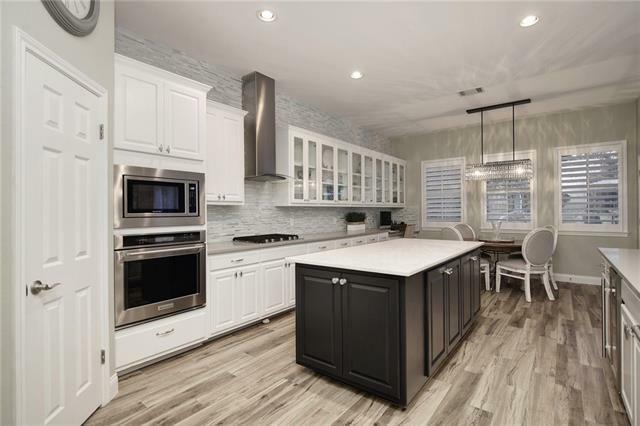 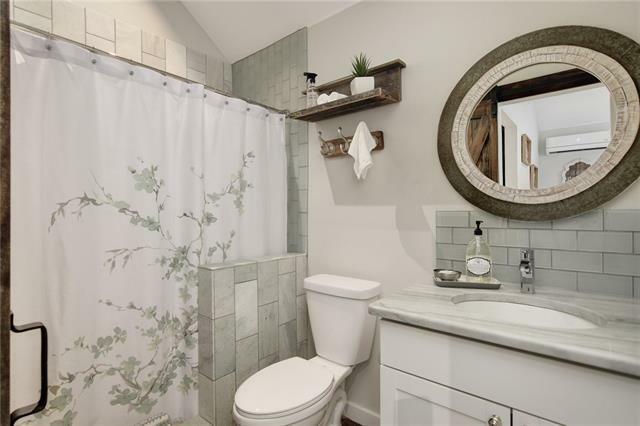 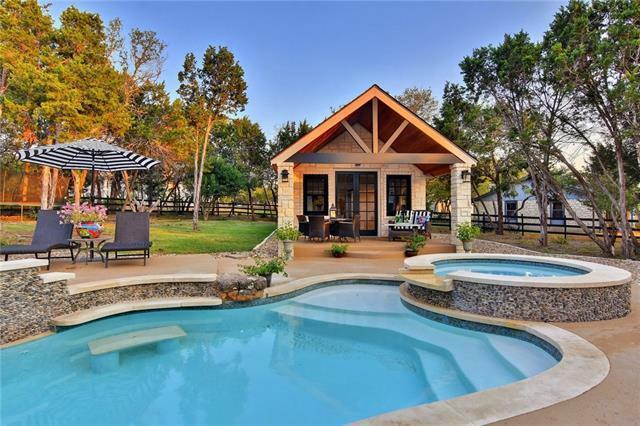 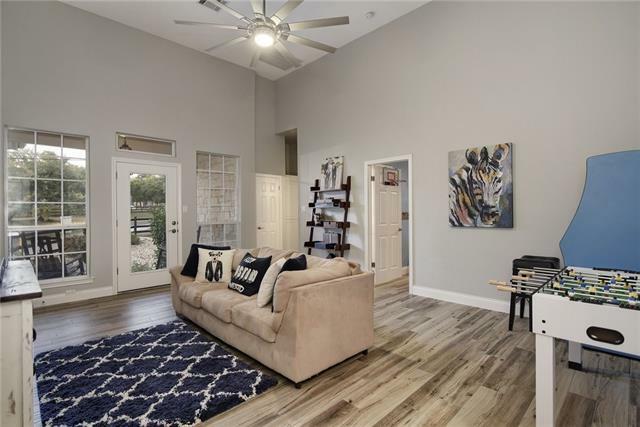 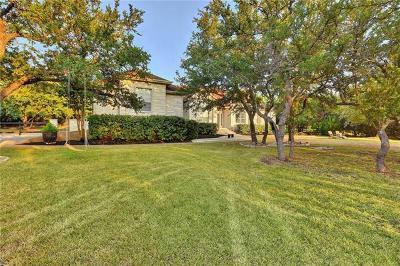 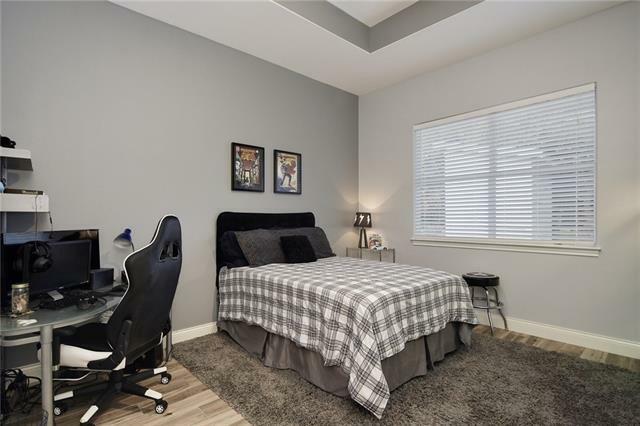 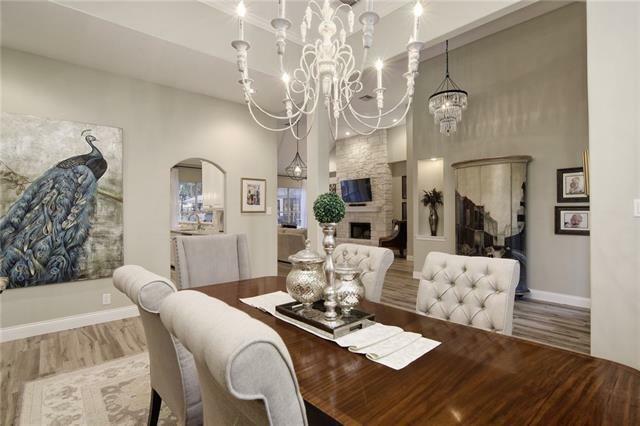 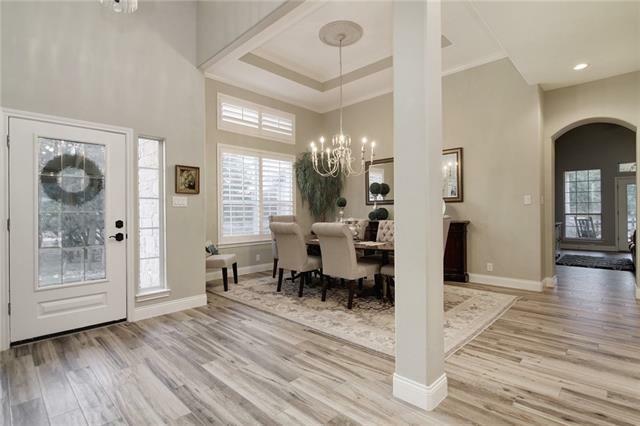 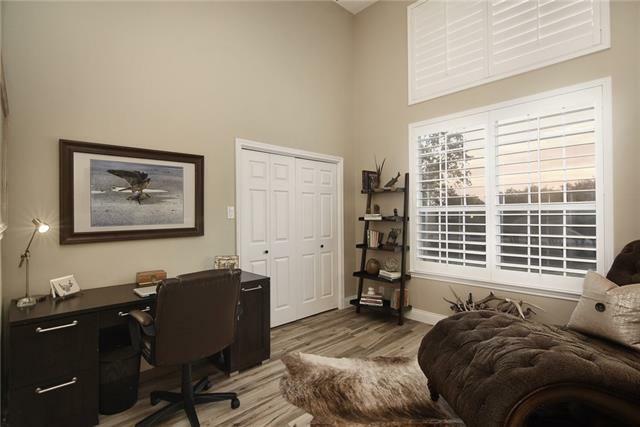 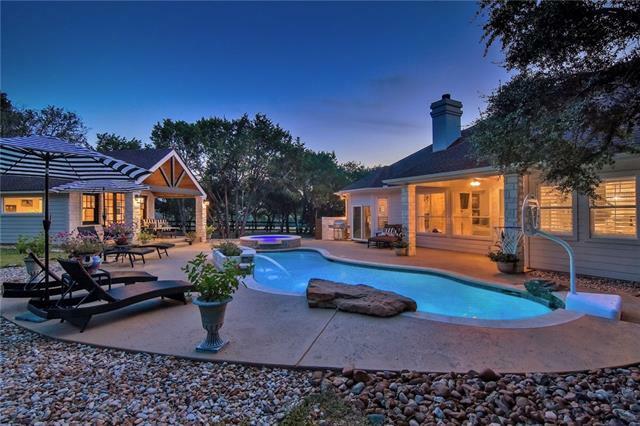 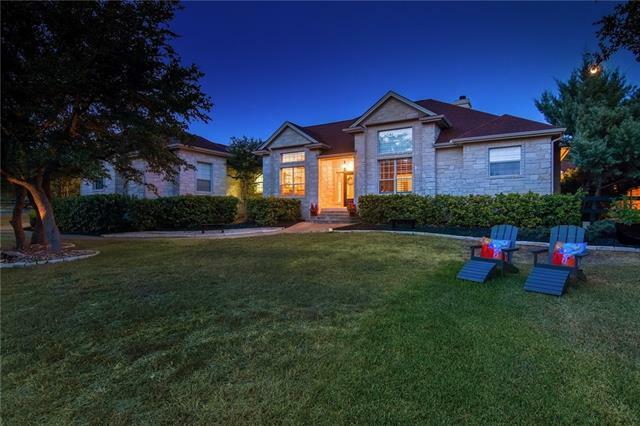 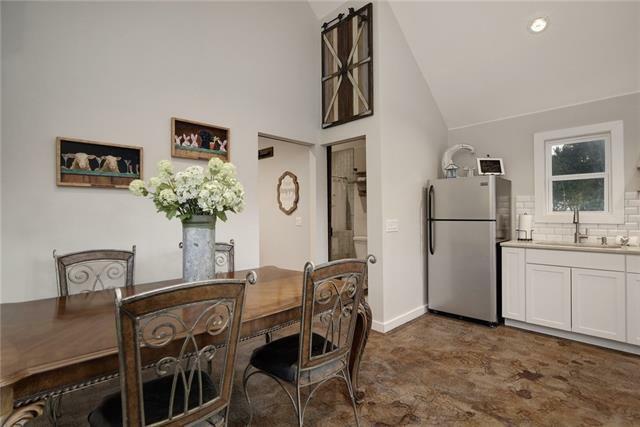 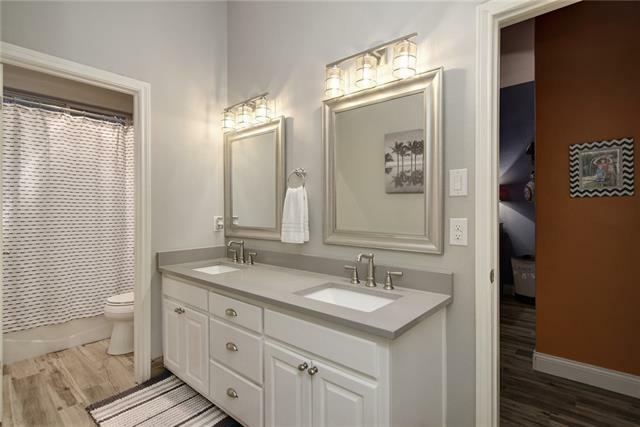 Beautifully remodeled with adorable casita and pool, fenced/gated, convenient to all of life&apos;s amenities with a relaxing Hill Country setting. 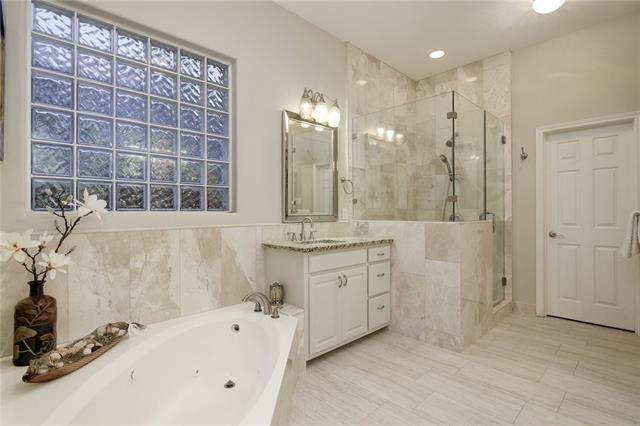 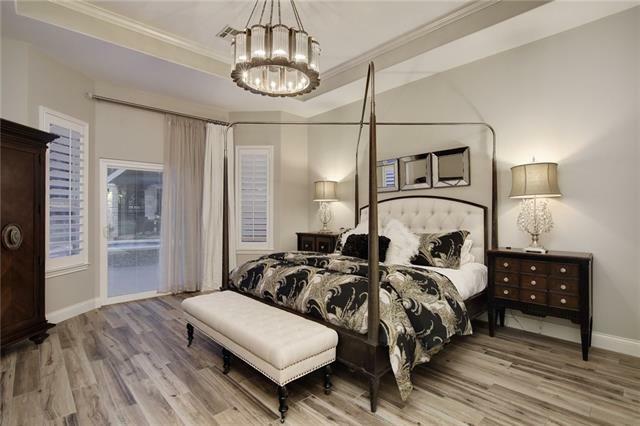 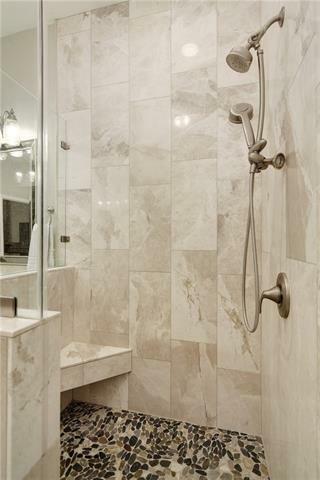 Marble kitchen and bath, built-in stainless appliances, porcelain wood tile floors, designer finishes throughout. 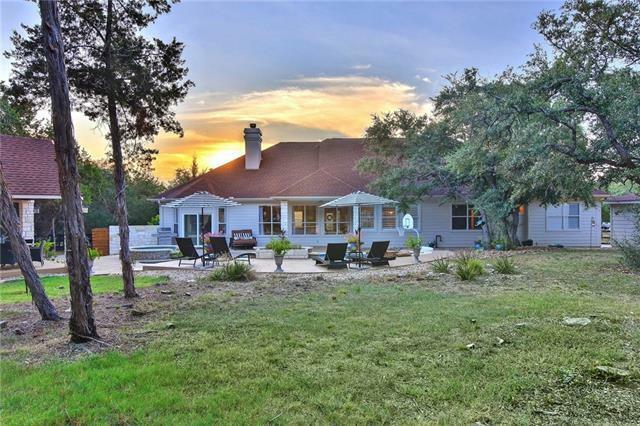 Only 10 miles to Hill Country Galleria or DT Dripping Springs, Exemplary LTISD, ~1.5 acres of beauty and still close to everything! 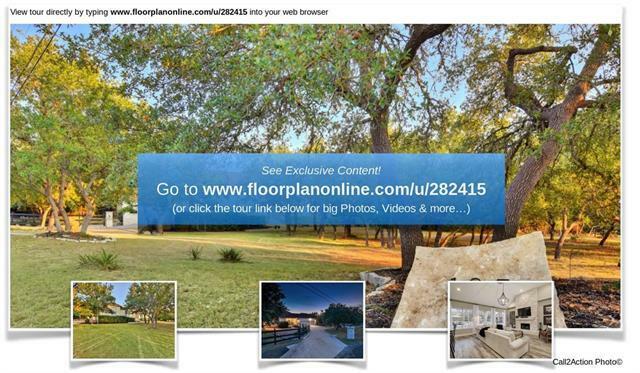 Opportunity to attend DSISD, if so desired. 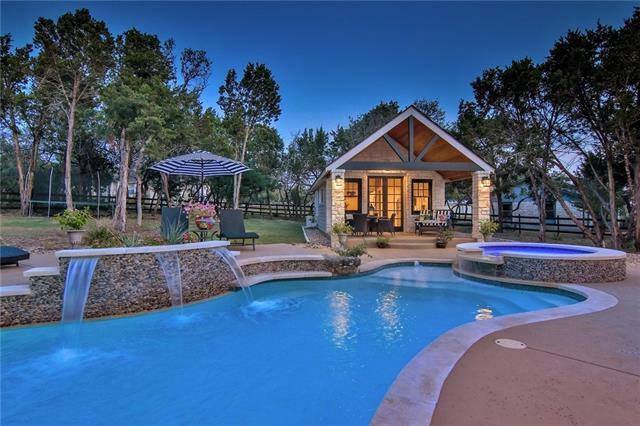 Equestrian community!